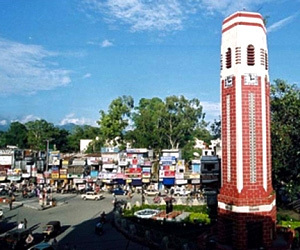 Dehradun is situated in the North Indian State around 235 kms from Delhi. Dehradun extends its latitude 30 Degree 19' from North to Longitude 78 Degree 04' in the East. Dehradun is well connected to the rest of India by Rail Road and Air. 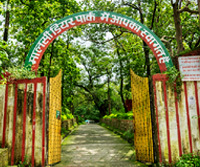 Dehradun is a scenic, pollution free valley set amongst the foothills of mighty Himalayas to the North, the Shivaliks and Rajaji National Park to the South, the Ganga to the East and the Yamuna to the West. The city is situated 250 km. North of New Delhi and is easily accessible by road, rail and air. 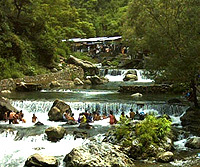 The hill station of Mussoorie lies 35 km. to the North. 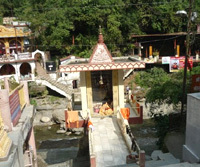 The Doon Valley as it is known, is a cosmopolitan city where people and cultures come together. The Asian School students grow with special opportunities for studies and sports alike.